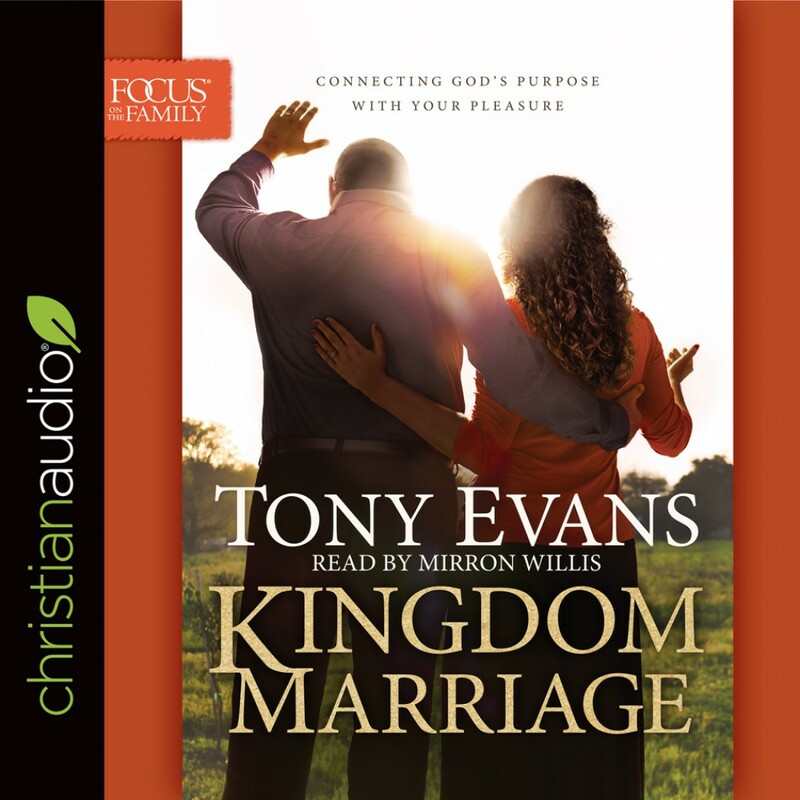 Kingdom Marriage By Tony Evans Audiobook Download - Christian audiobooks. Try us free. Kingdom Marriage shows couples that the key to influencing our society and world with lasting impact is found in solidifying biblical marriage in the way God intended. It starts with both wife and husband reflecting God and His image and modeling that reflection within the roles and responsibilities of their union. This is based on a correct understanding of God’s kingdom and their responsibilities in it.Kingdom Marriage and the Kingdom Marriage devotional and video resources are part of an entire line of Kingdom products by Tony Evans, including Kingdom Man, Kingdom Woman, Raising Kingdom Kids, and the Kingdom Quest strategy guides for kids and teens.